Your dream vacation on sailboat! 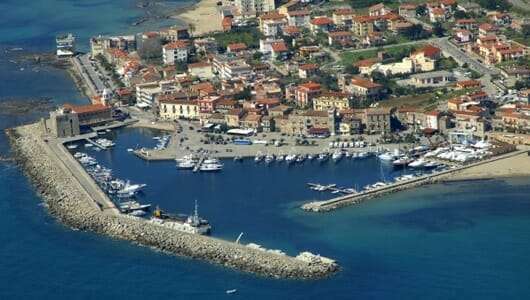 Green Cruise Cilento Card, initiative born thanks to the memorandum of understanding signed between the National Park Authority of Cilento and Vallo di Diano and the Alburni and Legambiente Onlus, aims to increase the flow of eco-sustainable nautical tourism, generated by charter companies, which is Vela Dream, along the coasts of Cilento. The subscription to the initiative allows, therefore, Vela Dream to offer its guests mooring rates shared, agreed and facilitated in all months of the year except for the month of August and the weekend of July (Saturday and Sunday night). 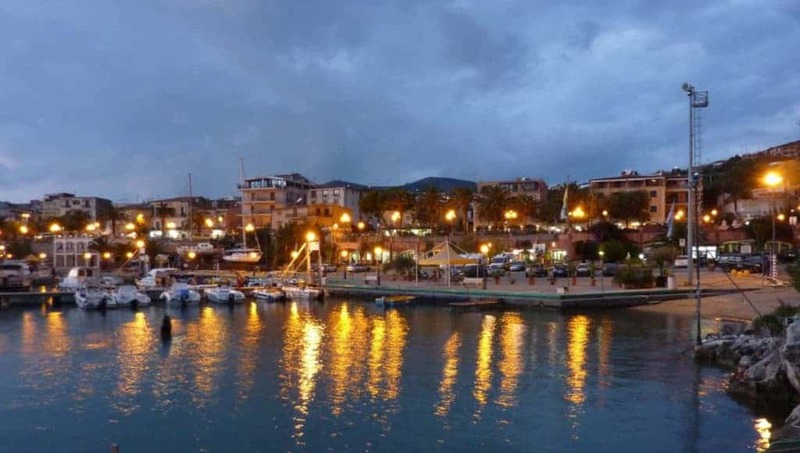 Vela Dream, willing to contribute in the Cilento territory promotion, has taken over the legacy of the Green Cruise?Cilento Card. We sought and achieved new agreements, both with institutions and with local operators. 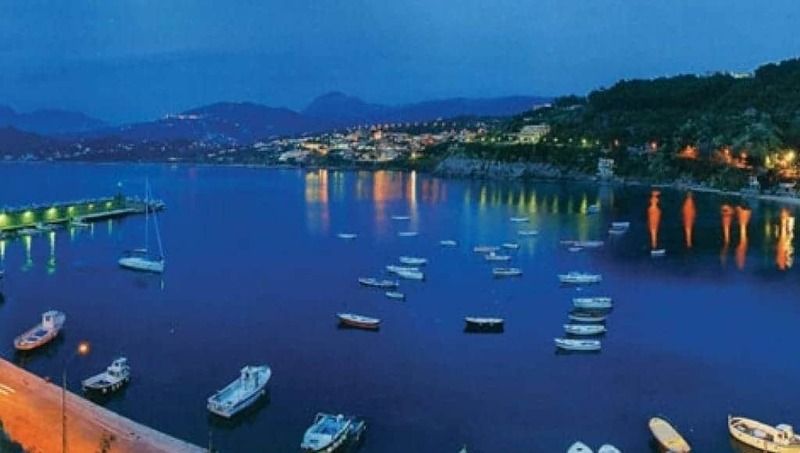 As result of these agreements, we can now offer the new version: the Green Cruise?Cilento Card. 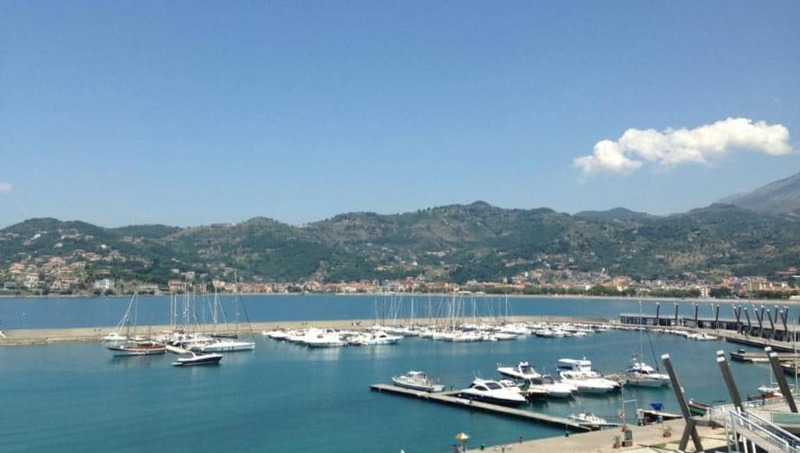 You can reserve it in advance or buy at the moment of embarkation in Agropoli. The new card can be used throughout the year with the exception of August and July weekends. 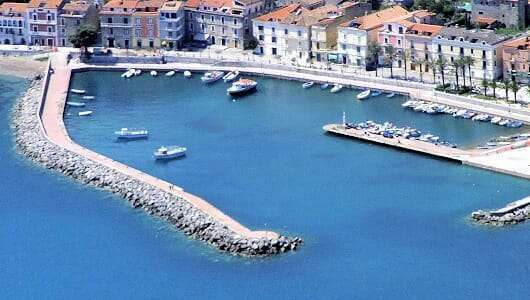 It will give you the right to moor in one of the harbors of Cilento using the services offered in that port without surprises on the price. Only ? 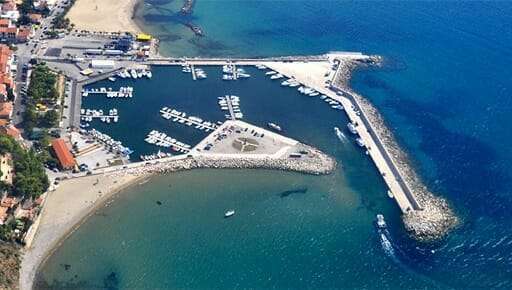 40.00 per night for all our sailing boats and only ? 60.00 for our Bali 4.1 “????-????”. Contact us for the daily cost for the complete mooring of water and electricity services. We will keep you informed about other conventions as soon as we can persuade other operators / administrators to participate in the initiative. So no more surprises for mooring costs. 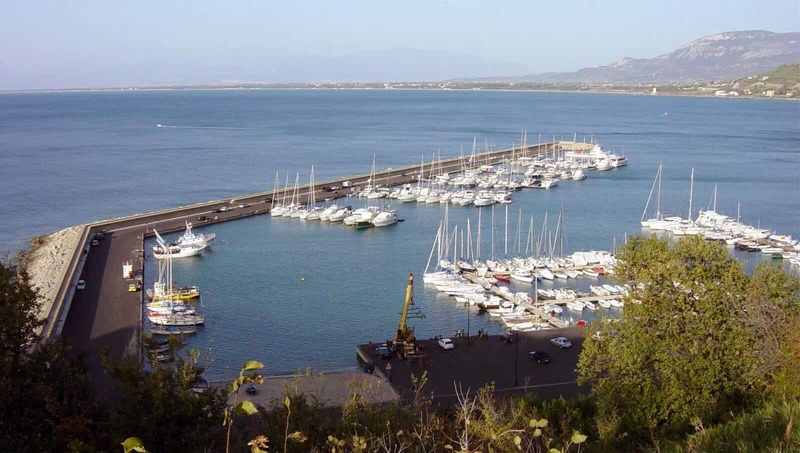 We will guarantee the mooring prices if you decide to spend your holiday on one of our sail boats in the ports of the Cilento Coast! D.Lgs. 196/2003: We inform you that the data provided will be kept strictly confidential and may only be used by “Vela Dream s.r.l.” for sending information or advertising material. The data collected can not be processed for different purposes nor will it be disseminated or disclosed to third parties or transferred to other companies. In addition, the data will remain available for any changes or cancellation pursuant to Article 7 of the aforementioned legislative decree n.196 / 2003 in force since January 1, 2004.